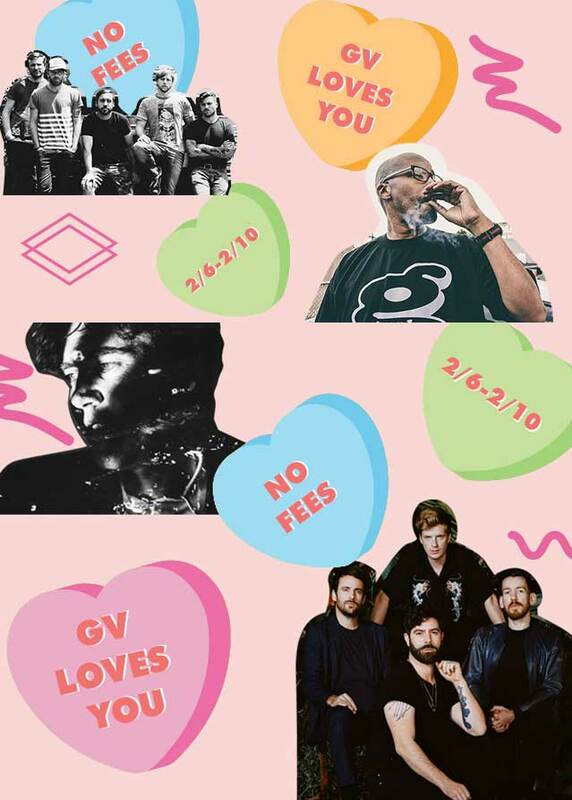 #GVLOVESYOU: NO FEES FOR MORE THAN FORTY GOLDENVOICE SHOWS THROUGH TONIGHT! Goldenvoice has a special promotion right now to show their love for the music community across Los Angeles: for a limited time, fans can get tickets without any fees to more than 40 shows from February to June! The complete list — with Vince Staples, Empress Of, James Blake and lots more—is here! Act fast—this offer ends on Sunday! This is a sponsored post—more on L.A. RECORD policy info here!